The infectious smiles cause The Opportunities to come knocking at your door more frequently when you smile. Opportunities in life are all around us all the time, a smile opens doors, windows and welcomes life in where it only sat waiting before. If we are smiling those opportunities are visible to our eyes, our senses recognizes benevolence of change coming our way. We become tactile to the openness of energy around us, when we smile. Have you ever walked down the city’s streets or a large store aisle, watching a person walking towards you with a smile? Your eyes might light up for their face is full of inspiration. Inspiration flows freely with smile. Did you know a smile is more infectious than the flu? A smile can spread as quickly through a room as panic. Smiles do not make the clouds go away, smiles give you the ability to enjoy the storms. We love when our children, and lovers or animals smile, it bring us joy. Have you recognized that all life smiles? Your dog or cat, even your horse, or maybe you have a monkey or a mouse; when they smile your heart goes BING. You may test this theory in one of the most difficult places to see smiles, a hospital. 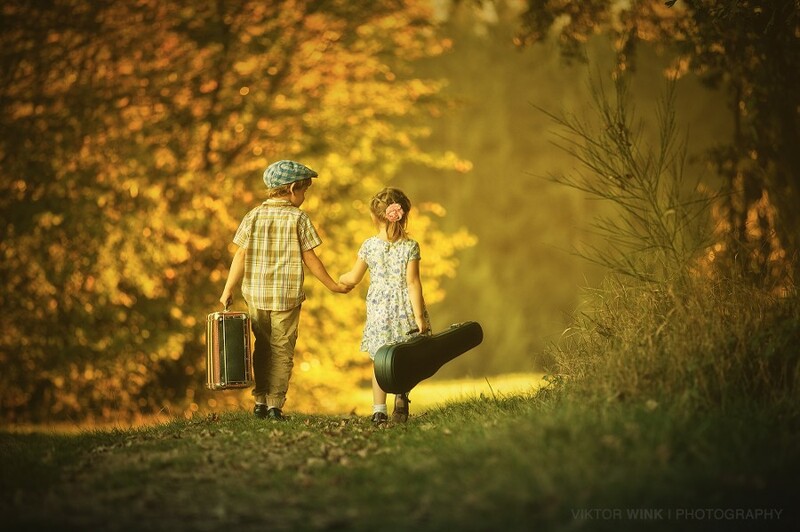 Walk into that room with a smile, it will help a person to feel less pain, to not feel as lonely, to feel welcomed. Walk down the corridors wearing a smile, it changes serious matters to probabilities. I have seen pictures of smiles in war zones, it brings a moment of relief. It’s the can do when the thought was not even maybe. Smiles avails you help when you need it. Smiles bring a sense of comfort and love. All smiles are beautiful, even toothless ones make you smile. Smiles touch all our senses and reaches out to the world. We will never know how a smile changes each person, nonetheless it does! Smiles helps us heal. Brings a moment of sorrow to hope. 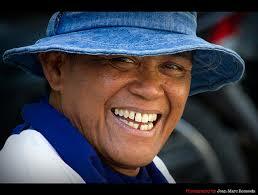 Smiles promote brain function and forms new neuronets clusters; it is the feel good for the brain. We begin to change in life, see moments differently and grasp onto new opportunities. 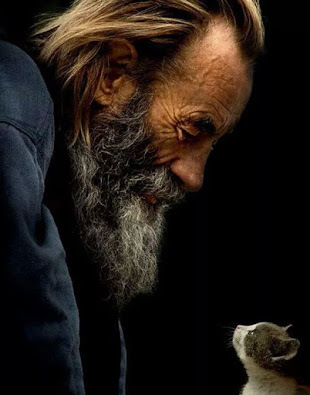 Smiles gives you the courage to reach out to a stranger, making a new friend. Change a lost desire to a long awaited entrepreneurial dream. Have the courage to say no, when interviewing for a position that does not feel right; seeking the good fortune arriving around the bend. Smiles make you feel you’re are able to achieve your dreams. To fly where you have never seen possible, view the world as imaginable to change the dramatic detours in life. Smiles allow people to feel safe! A smile will get you through some of the worst days of your life when life takes those detours. A synchronized serendipitous moment meeting strangers that smiles back at you, forming new friendships of hope and knowledge. 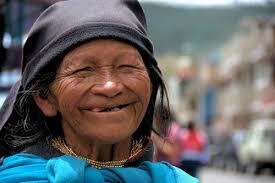 Smiles do not judge, they are accepting in all cultures, in all of life. Come play in the canopy of life, see the endless horizon. If it is the night, the stars are brightly twinkling. If it is daytime the sun is shining every day, even through clouds. Smiles make the impossible seem plausible! The hardships more easy. The difficult love more lovable. Smiles make the eyes twinkle, they bring good thoughts and memories to life. Smiles bring encouragement when trials are difficult to achieve beyond our limitations. A smile tells us we are accepted for who we are. Smiles might bring so much joy and warmth to a person’s heart, they may cry. Smiles are easier to remember and more enjoyable; they often bring on laughter or at least a blushing giggle. 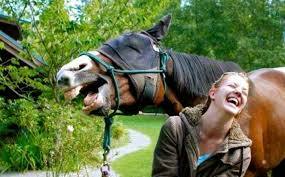 Girls and Horses laugh, and that makes others smile and giggle. The list is never-ending; make your own list of smiles and how these moments affect your life. When my cat smiles, he purrs endlessly. Smiles are infectious –Let us have a plague of smiles. Wonderful post! And I LOVE “Singin’ in the Rain.” Thanks so much for all that you shared here.